This full brick forest park home has had the same owner for over 50 years and has great bones and location, but needs a little updating. Big open concept den with fireplace was added onto original footprint of home and is a great space to gather and entertain. French door open from den onto deck and nice fenced private backyard. Bedrooms, baths and closets are a generous size. Downstairs you have a workshop area and a two car garage. Easily walkable to all the cool shops, restaurants, and bars in Avondale or Forest Park Village. Avondale Park and library are just down the street. This location in Forest Park has become very popular again for the people not needing a huge Forest Park home, but wanting the area. 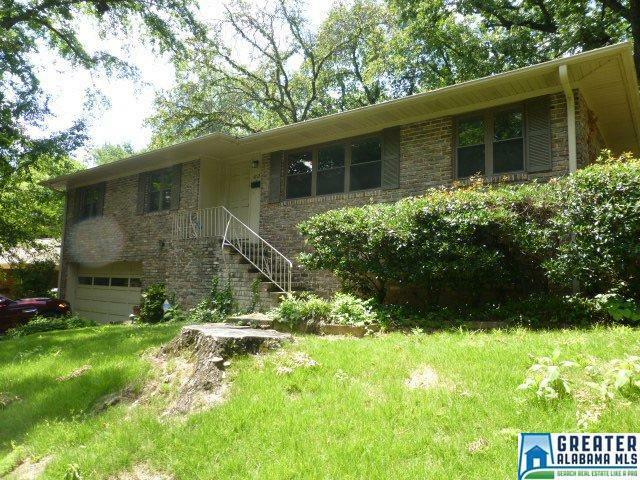 10 minutes to UAB, downtown, Crestline Village, or the airport. Location just cannot be beat on this one!